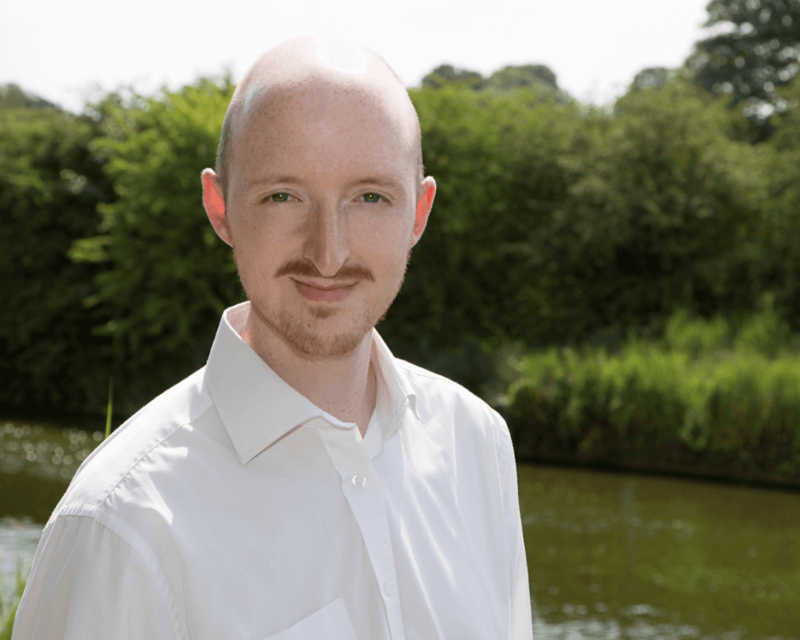 Acupuncture That Works Cheshire › Archive by Category "Featured posts on main page"
Here at Acupuncture That Works we are delighted to welcome Gaynor Almond as a new member to our team. Gaynor trained in Clinical Reflexology at what is now known as the Contemporary College of Reflexology, under the tutelage of Allison Walker. Making a decision very early on in her career to specialise in fertility, Gaynor took further training to help couples wanting to conceive naturally, or undergoing conventional treatments such as Clomid, or fully medicated cycles of IUI, IVF, ICSI, as well as with donor eggs. 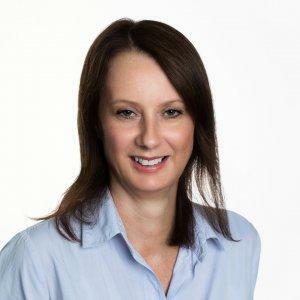 Gaynor is extremely passionate about helping couples with their fertility, and has been helping couples for the last 4 years across Cheshire and Greater Manchester. 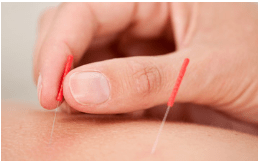 Gaynor’s skillsets perfectly complement the services we offer at Acupuncture That Works, as we have had huge success with Acupuncture for fertility. If you would like to book in with Gaynor, call us today on 0800 051 76 88. 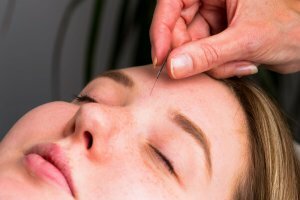 Acupuncture That Works are delighted to announce a new clinic in Chester which is run by resident Acupuncturist Emma Mango. 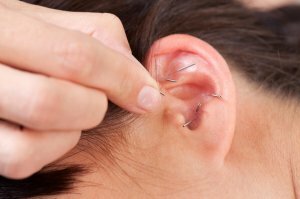 Emma came to Acupuncture after an Acupuncturist helped her by successfully treating her Meniere’s Disease with acupuncture and Chinese herbal medicine. From this, Emma was inspired to help others who may be looking for alternative remedies for acute and chronic illnesses. 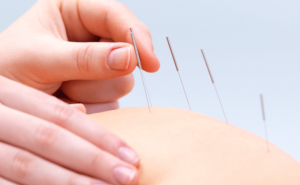 Her path to becoming a qualified Acupuncturist saw Emma graduating in 2012 from the University of Lincoln with a first class BSc Honours degree in Acupuncture. 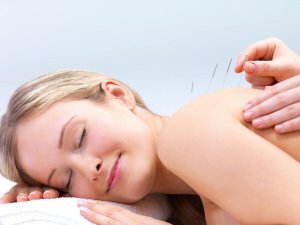 This course is accredited by the British Acupuncture Council (BAcC) and the Association of Traditional Chinese Medicine UK (ATCM). Her training also included courses in Chinese massage, moxibustion, cupping therapy and auricular acupuncture. 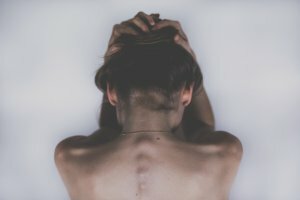 As part of her degree, Emma worked in the University’s alternative health clinic, treating patients with asthma, psoriasis, sciatica, acne and menopausal symptoms, among others. 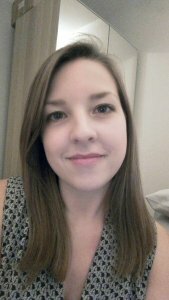 Since graduating, Emma has gained 5 years’ experience in the treatment of a variety of conditions. Emma is particularly interested in mental health but welcomes the chance to treat any disorder. A large part of Traditional Chinese Medicine (TCM) focuses on diet and lifestyle and this is integrated into all treatments; each patient is an individual, each treatment personally tailored. We at Acupuncture That Works are delighted to welcome Emma to the team and look forward to working with her as we grow our network of clinics. To book a treatment with Emma in our Chester clinic, just call 0800 051 76 88. Earlier this week Emma was invited to speak on the RedShift Radio Health and Healing programme, with Chrisoula Sirgou. It was a fascinating interview and covered off a number of subjects including how Emma gave up a successful career in Management and became an Acupuncturist, what people use Acupuncture for and some of the things that you can expect. 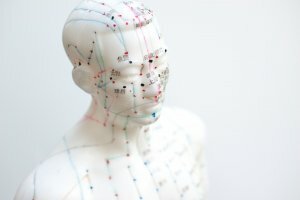 For example, did you know that Traditional Chinese Acupuncture (TCM) doesn’t hurt, and that the needles used are so fine they are as thin as a strand of hair? If you would like to hear what Chrisoula and Emma talked about then the link to the show recording is here. It’s well worth a listen!